Happy Friday everyone! I am happy to report that Rich continues to heal - and this week he is now able to start bending his knee - after 7 weeks! It is going well - and he has started physical therapy. Still has some healing to do but things are looking better all the time! So thankful!!!! Now, I am hoping to get back to regular blogging and hope to post about three times a week - so please check back often and hopefully you will find some inspiration! 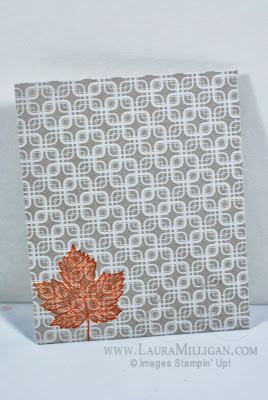 And for my FUN envelope I used our new Envelope Punch board - it is awesome! It is so easy to use and I am finding it is addictive!! 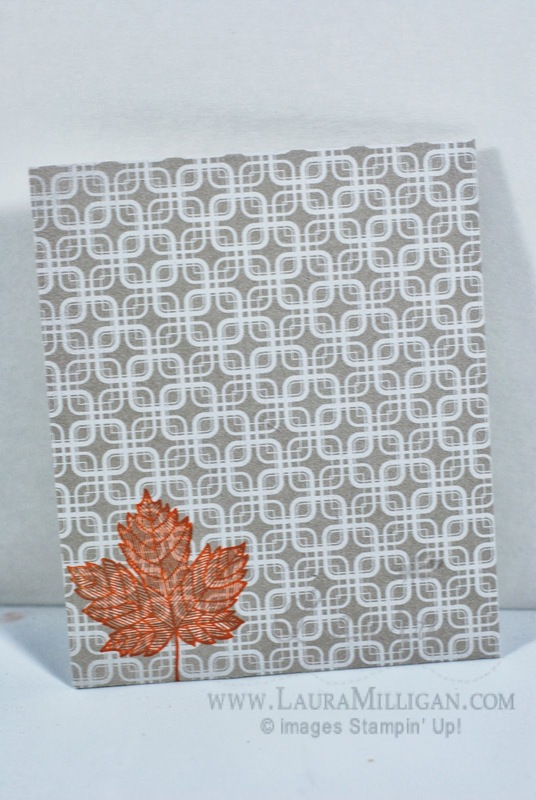 I quickly created my envelope and added the Magnificent Maple stamp to the front and it is ready to be sent to someone. 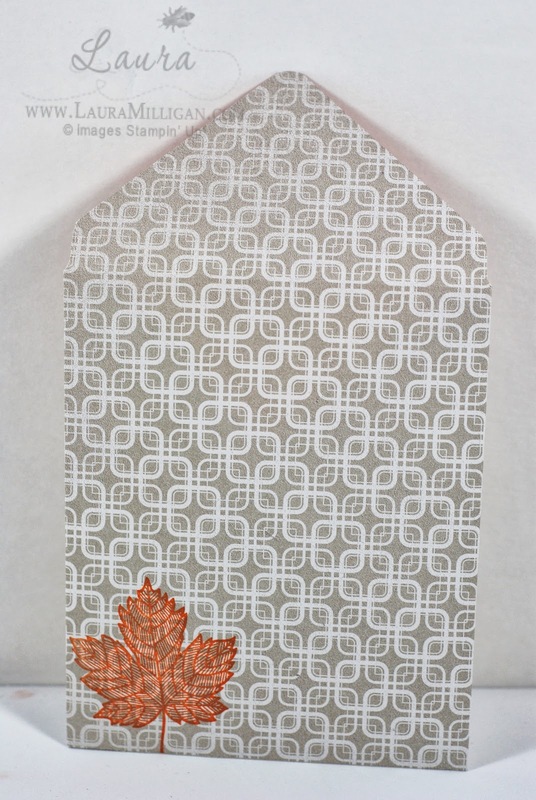 One thing I love about creating my own envelopes is that I can decide which way the envelope opens - for the card above I decided to have it open on the short side, rather than on the more usual way - the long side. This makes it more fun and special I think. 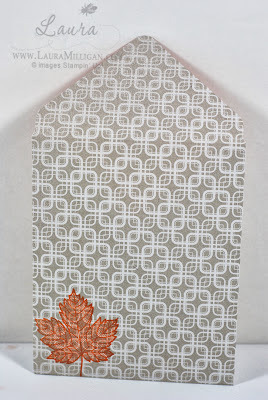 It is really user friendly - this to me is a must have for papercrafters!! 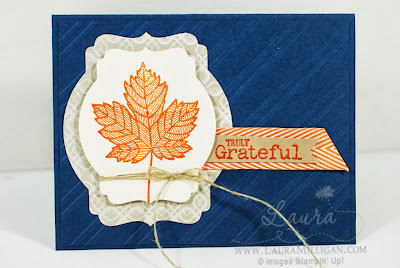 And more news - Stampin' Up! has added more products to our Clearance Rack - available through my online store - there are some great deals - paper, albums and more! 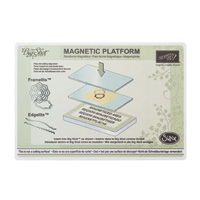 Click below to shop -and while you are there, I would suggest adding the Magnetic Platform and the Envelope Punch board to your order. Use Hostess Code #EBCY7MMR when you place your order through my online store and I will be giving away hostess benefits! Look for the box on the order summary page.